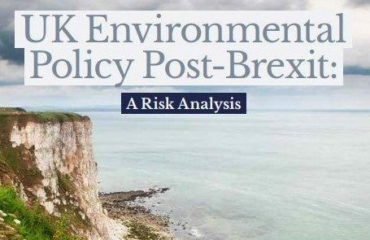 Air quality is a lightning rod issue for UK environmental law post-Brexit. The EU Ambient Air Quality Directive (AQD) and ensuing 2015-2018 ClientEarth litigation have transformed air quality law into a highly visible area of UK environmental governance that imposes binding obligations on central government to achieve EU air quality standards in as short a time as possible. This legal transformation has invigorated campaigners, lawmakers, and members of the public, who are increasingly aware of the public health dangers of invisible air pollutants in our cities. It is in this transformed legal context that post-Brexit air quality policy is being designed. The draft Environment (Principles and Governance) Bill 2018 is currently making its way through the UK Parliament, and the enforcement functions of the proposed new Office for Environmental Protection (the new environmental watchdog) are being tested by asking: could the ClientEarth case still happen post-Brexit to make the government comply with air quality standards? This governance question is important. 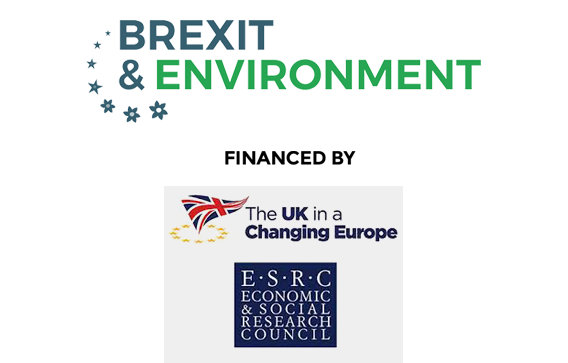 However, the focus on enforcing ‘retained’ EU air quality law after Brexit risks masking other fundamental issues that need to be addressed to ensure that future UK air quality law meets its core public and environmental health objectives. Some of these issues have been explicitly recognized in the Government’s 2019 Clean Air Strategy for England, which signals forthcoming legislative changes on air quality in ‘Part 2’ of the draft Environment Bill. As we head towards this next major change for environmental law, there are at least three fundamental areas that need to be addressed and reformed in our future body of English (and ideally UK) air quality law: standard setting, monitoring/prediction of air quality, and allocating responsibility. The campaigning around enforcement of existing EU air quality standards – headlined by the ClientEarth cases – can overlook whether those standards are the right benchmarks for air quality law. There are well-known calls to tighten PM2.5 standards in line with WHO guidelines, and the Clean Air Strategy responds with a proposed new long-term target for PM2.5, and suggestions to tighten standards in other respects. The administrative experience of implementing the AQD’s ambient air quality standards – a regulatory technique that defines acceptable air quality according to a specified numerical concentration of a pollutant in a certain quantity of air – is that achieving the target ‘number’ becomes the primary aim of regulators. However, if the ultimate goal of air quality law is to achieve acceptable or overall reduced levels of exposure to harmful air pollutants, experience shows that this is not necessarily achieved by only ensuring that specifically monitored sites or modelling programmes reach the ‘magic’ number of 40 µg/m3 for NO2 (to take a prominent example). 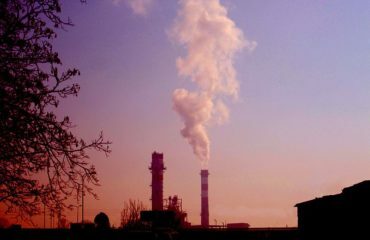 Pollution might be transferred rather than eliminated to achieve strict compliance, and modelling techniques estimating pollution levels are not always fit for purpose. In thinking about improving air quality law, we should not only be concerned with enforcement of existing standards but also with questioning those standards in light of regulatory experience. The Clean Air Strategy recognises there is a ‘fragmented data landscape’ relating to air pollution. At present, we have national monitoring (through automatic and non-automatic networks) and modelling, alongside a variety of local approaches to monitoring and modelling. The approaches taken locally can differ depending on the extent of local pollution problems, local authority resources, and access to research, technology and expertise. Furthermore, individual efforts to monitor air quality through ‘citizen science’ are emerging, using different technologies again. This divergence of approaches in acquiring knowledge about air pollution means that comparing data is difficult and that different pollution hotspots can be identified at national and local levels, giving rise to varying legal (and financial) consequences. 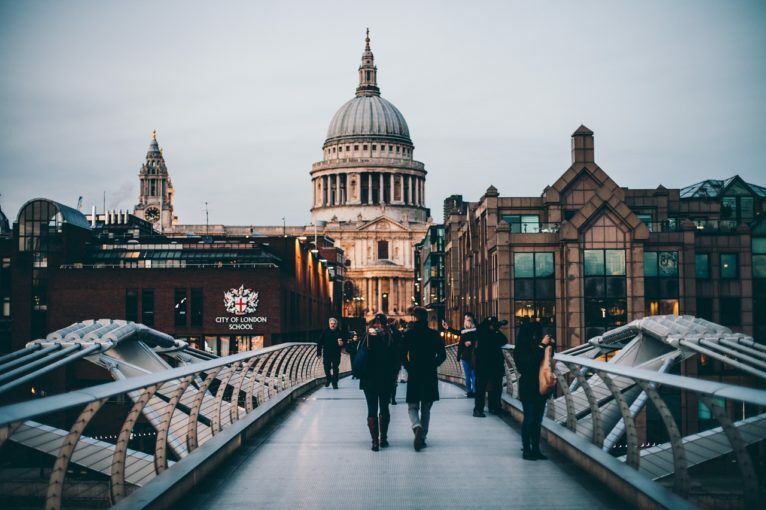 In particular, the UK’s non-compliance with EU air quality standards has prioritized action at nationally identified hotspots, reflecting the priorities defined by EU law. However, prioritizing areas of nationally identified pollution exceedances – including through allocation of air quality grant funding – does not always coincide with local pollution priorities. This is because local authority air quality management duties mean that local authorities often monitor pollution more widely and may find other areas of equal or greater concern. This fragmented picture is not to suggest that national and local monitoring should be identical – that would not be feasible. But priorities for action based on national monitoring and modelling might not always be the top regulatory priority, all things considered. There is an important place for local knowledge of air pollution in designing regulatory responses. The Clean Air Strategy proposes bringing together local and national monitoring approaches in a single accessible portal, clarifying their differences, and investing in improved tools for monitoring and analysing air pollution data. These proposals are all welcome but do not fully address the reasons for divergent data or the frustrating legal and financial ramifications that can follow for some local authorities and communities. Perhaps the most important area for reform in this area concerns broadening and reconceptualizing who is and should be responsible for air quality law. Both background and local air pollution sources contribute to localized air quality problems, and both these general sources involve many different types of activities and actors. Some form of coordinated governance is thus essential for tackling the wide variety of air pollution causes, and careful thought needs to be given to which level of government can effectively and efficiently control different levers of air pollution policy. The heavy reliance to date on local authority action – particularly in the UK government’s contested air quality plans – has failed fully to grasp this fundamental point. Local authorities have an important role to play in identifying air pollution issues and in mobilizing ‘any powers exercisable by the authority’ to resolve them. However, they do not have control over many sources of pollution (highways, airports, trains, ships, large installations etc.) that may be located within their geographical area, or over pollution sources further afield that might impact on them. Furthermore, atomizing responsibility to different local authorities risks the displacement of pollution and the creation of financial inefficiencies in relation to policy measures that require significant investment. 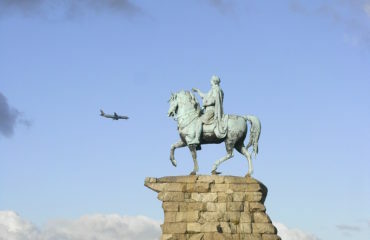 The Clean Air Strategy offers some hopeful suggestions to improve air quality governance, such as: ensuring responsibility ‘sits at the right tier of local government’, potentially creating ‘lead [local] authorities’ to work collectively with neighbouring local authorities and other public bodies; and improving coordination of central government policy on air quality, climate change, clean growth, and fuel poverty. However, concrete reform suggestions remain focused at the local authority level – albeit using the structures and layers of local authority government more thoughtfully – with wider responsibility for controlling air pollution sources (such as rail, aviation, maritime) generally left to the realm of general strategy. There are some notable exceptions – measures such as phasing out conventional cars by 2040, new powers to compel recall of vehicles and machinery when emissions control systems fail or are evaded, prohibiting the sale of polluting fuels and inefficient domestic stoves, environmental permitting of intensive farming, and reviewing regulation of industrial emissions, are all significant. Yet structural improvement of air quality outcomes requires a robust, legislatively-backed architecture for coordinating administrative effort at all levels and across the full reach of government, in line with the ‘integration principle’. The forthcoming Part 2 of the draft Environment Bill provides a significant opportunity to establish this legal architecture for air quality. At the moment, responsibility for this wide-ranging policy issue is often shoehorned into the under-resourced and singular mode of local government action. Given the myriad sources of air pollution, a much broader base of legal responsibility is needed to achieve sustained and acceptable levels of air quality. Any regulatory scheme imposing responsibility on a wider group of public actors will inevitably lead to difficult policy choices, since our ingrained patterns of urbanization, transport and industry all contribute significantly to air pollution. However, if we take air quality standards – and the public health reasons for them – seriously, we need a legal scheme for air quality regulation that allows these fundamental policy choices to be adequately identified and lawfully made. 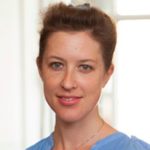 Eloise Scotford is Professor of Environmental Law and member of the Centre for Law and the Environment, Faculty of Laws, UCL. The arguments in this blog are based on initial findings from a British Academy-funded research project carried out in 2017-18, interviewing local authorities on the challenges faced in the (pre-Brexit) English scheme of air quality law and governance (BA/Leverhulme Small Grant SG152891).